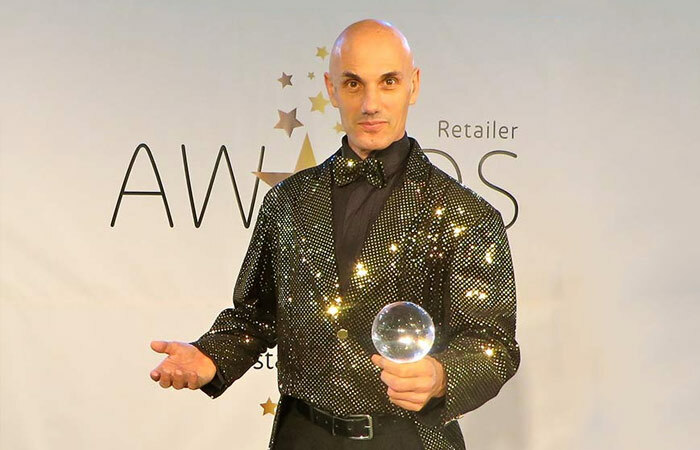 The crystal balls are beautifully manipulated in an interactive amiable style. 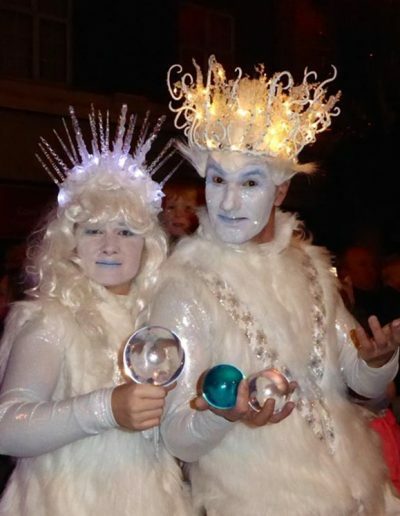 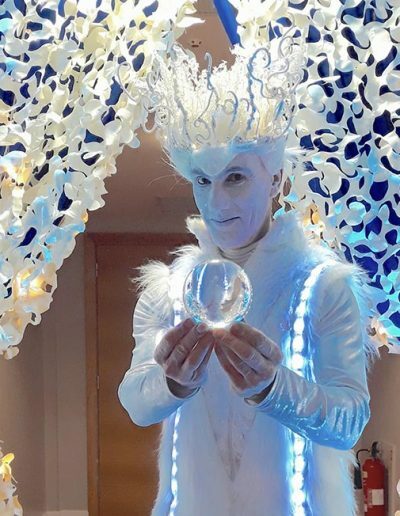 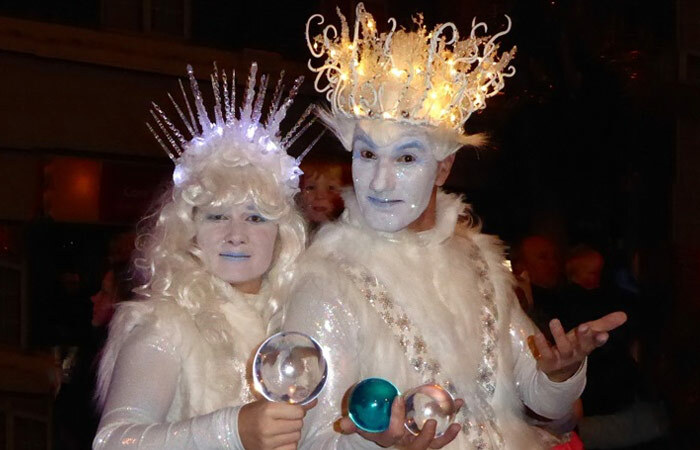 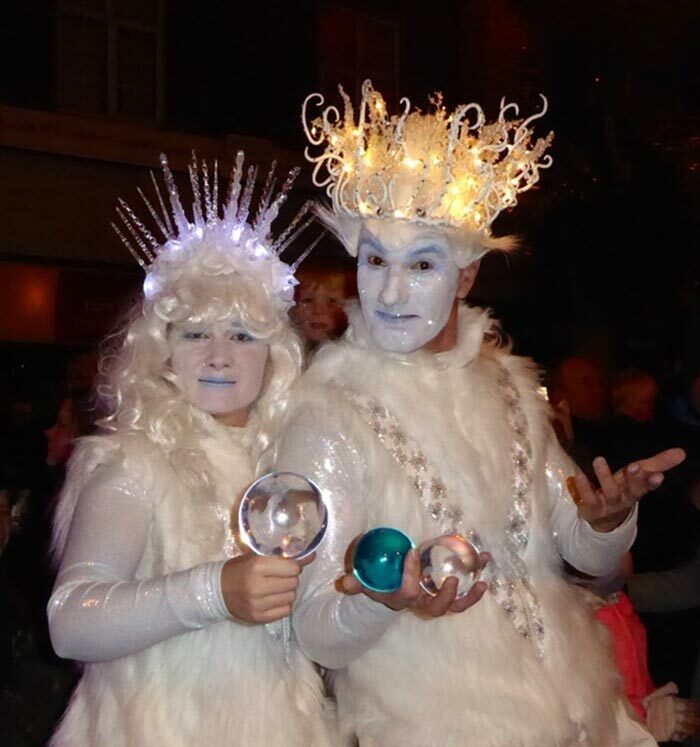 If you are looking for an Ice King and Ice Queen, Jack Frost and Jacqueline Frost…the Ice People are a perfect fit! 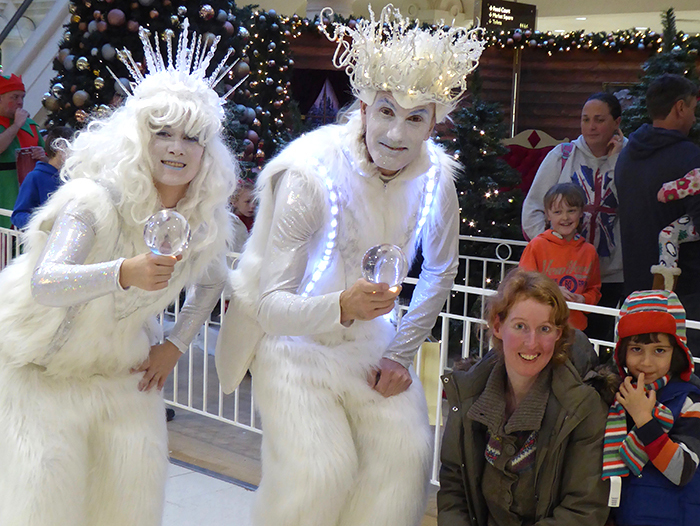 They wear ultra tall boots which help them stand out and attract crowds wherever they go. 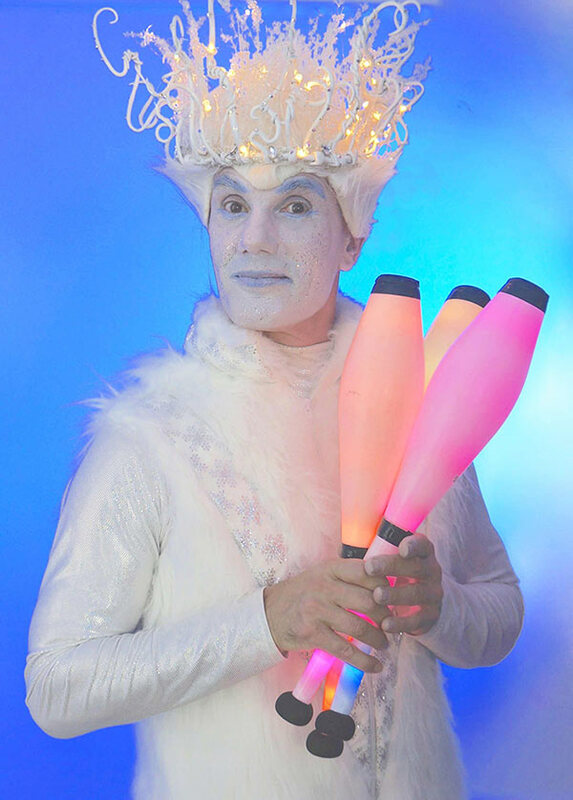 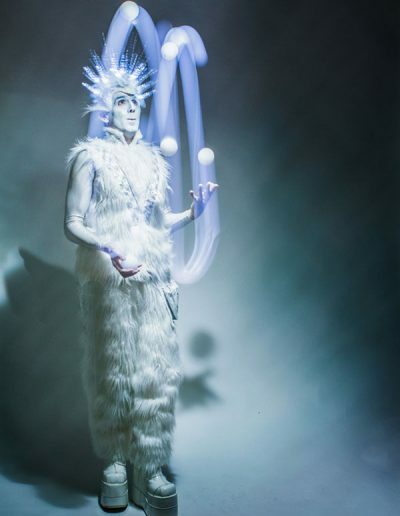 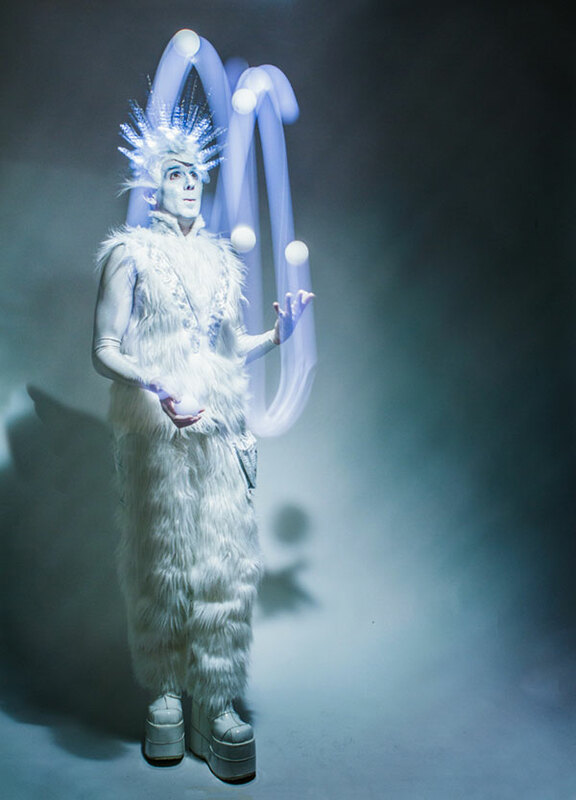 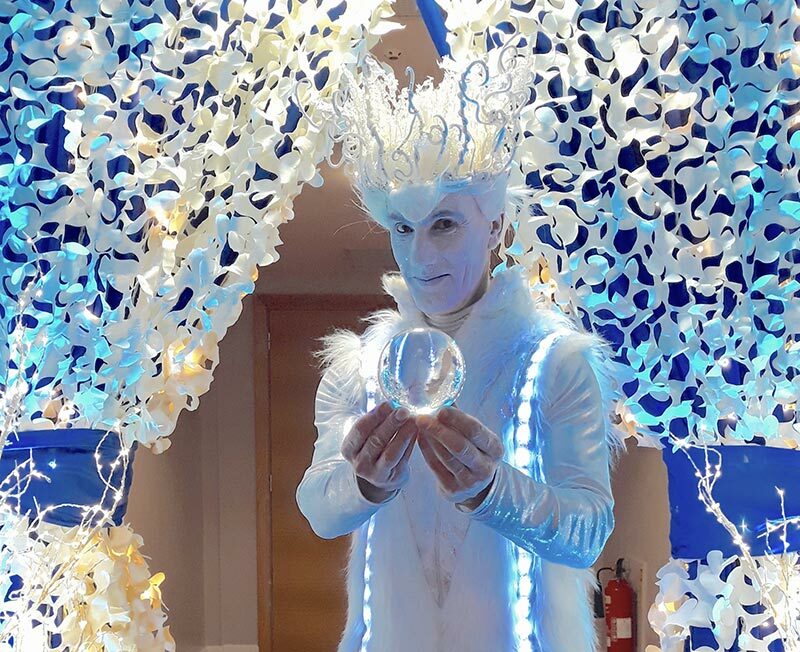 Perfect for Christmas events, winter wonderland themes and light switch-ons where they also juggle high tech Glow Props. 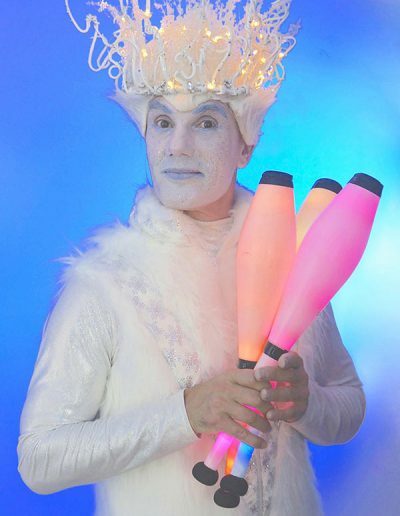 3x 40 minute sessions for daytime events.